Cleaning services Yeppoon We offer a wide range of cleaning services Bond cleaning spring cleaning window cleaning high pressure cleaning to suit residential customers. Bond cleaning services Our experienced team provides affordable end of lease cleaning to Yeppoon Capcoast residents. Give us a call today for a prompt and reliable service. we will make your home smelling fresh and clean call for a quote today. High-Pressure cleaning and water blasting services Yeppoon Capricorn Coast. 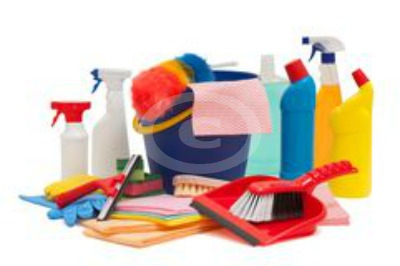 Yeppoon Capricorn Coast Exit Cleans, Vacate cleaning, Moving house cleaning. You do want to leave a good impression when you move out? Window Cleaning Is charged per hour. Limited to windows that are safe to access.